Home > Printable Coupons > 56 New Coupons To Print! 56 New Coupons To Print! 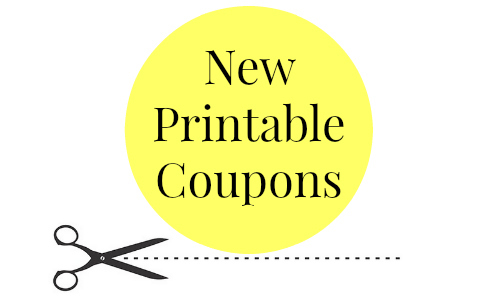 It’s the first of the month and that means there are lots of great new coupons to print! You can save on tons of favorite brands from grocery, personal care, household and even a few game coupons too. Print them while available!